You're in the right place because we've got exactly what you're looking for! This Black Leather skin is the perfect way to show off your style! Or with hundreds of other MightySkins designs, you can be sure to find one that you'll love, and that will show off your unique style! PROTECT YOUR VIVE WITH STYLE:: Show off your own unique style with MightySkins for your HTC VIVE Pro VR Headset! Don't like the Black Leather skin? 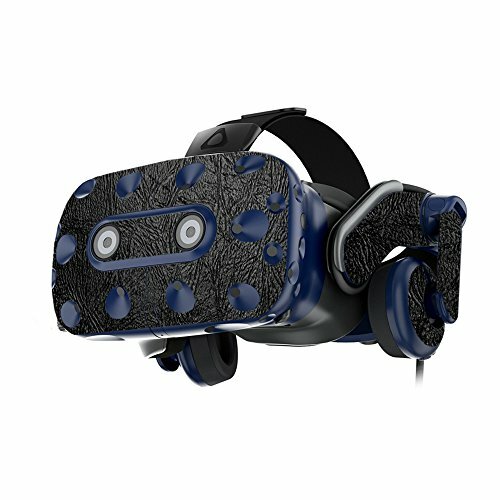 We have hundreds of designs to choose from, so your HTC VIVE Pro will be as unique as you are!